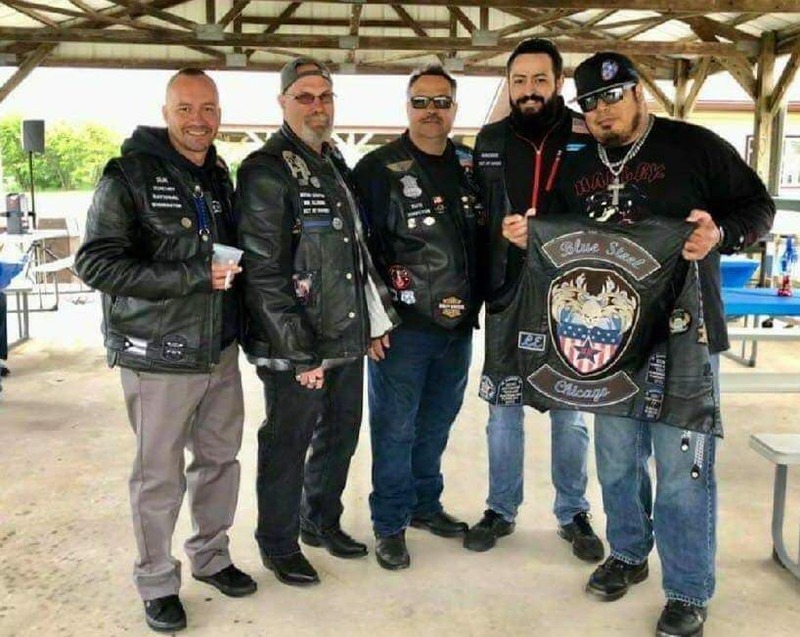 CHICAGO-MOTHER CHAPTER - Blue Steel MC USA Inc.
Blue Steel MC Chicago was founded in April 2005 and is known as the Mother Chapter. 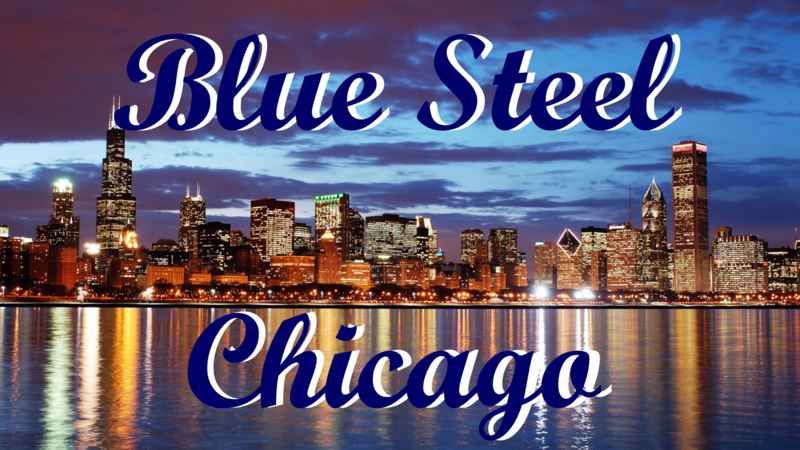 This chapter is located in the Chicago area and has monthly meetings on the last friday of each month. 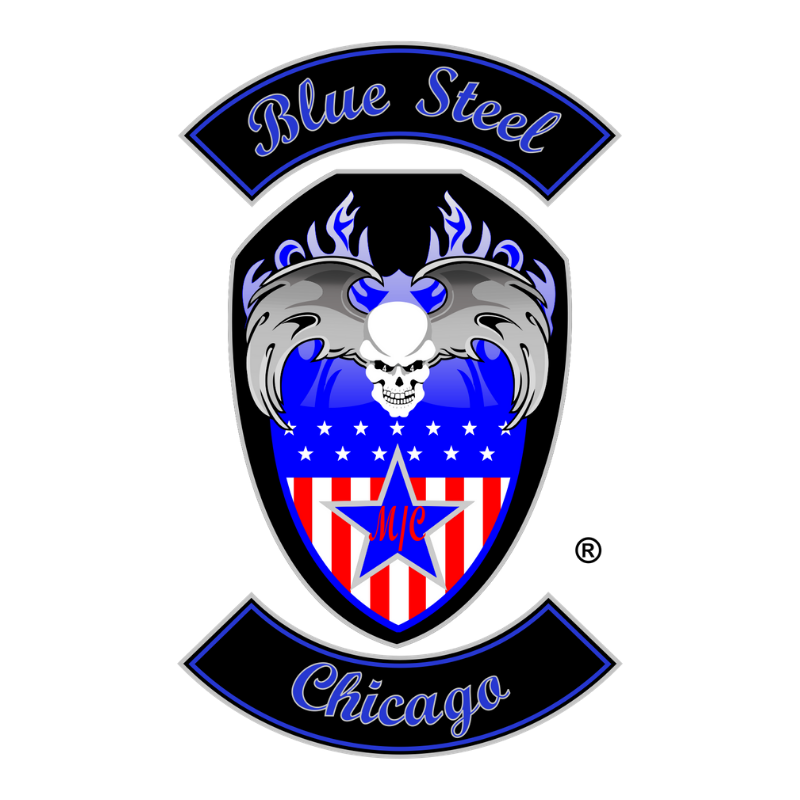 If you are interested in membership with Blue Steel MC Chicago Chapter, feel free to contact us.